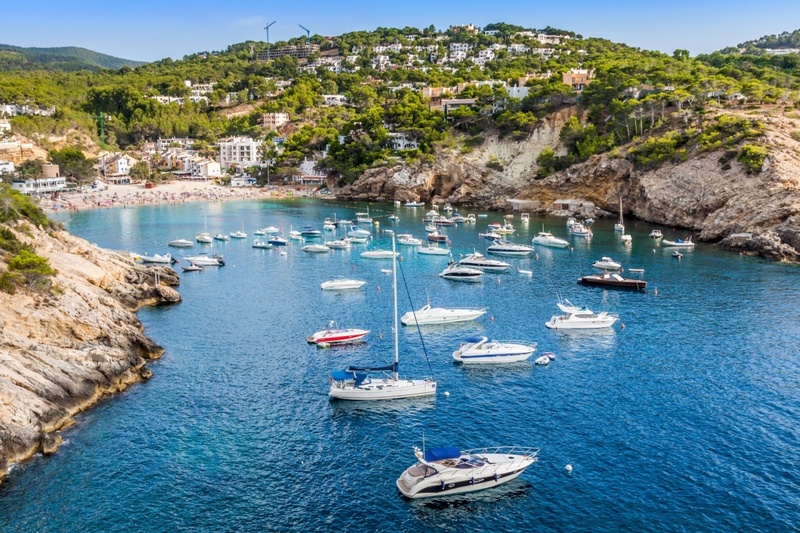 Located in the Mediterranean sea, the Balearic Islands are becoming a popular spot within tourists where to spend their holidays. With fine sand beaches, turquoise water coves and incredibly landscape, it is not strange that a lot of people choose this amazing place for having an unforgettable time. The incredibly sunny weather all year long makes also the Balearic Islands the perfect place to practice your favourite sport. From golf to hiking, cycling or any water sport you may imagine, the Balearic Islands will offer you a wide variety of activities to practice. These islands are also a perfect place to taste the best of the Mediterranean cuisine while drinking a good wine and watching amazing sunsets. Majorca is the biggest island of this Mediterranean archipielago, and, therefore, it has more things to offer. You will not know how to decide which is the best beach to go to spend a sunny day in the clear turquoise water. The nightlife of Majorca will also not disappoint you if you are looking for party, as you can find there all kind of options: from jazz music to techno. The fact of being the biggest island makes it the island that receives more number of tourists; but, depending on the time of the year that you go and the places that you stay, you can also find it very quiet and discover the local life and culture of the people from Majorca. Menorca is the second biggest island of the Balearics, with a total population of 85,000 inhabitants. In 1993, UNESCO declared it Biosphere Reserve and it has a lot of virgin spots and natural landscape. Is for that reason that Menorca is a good choice if you want to avoid the mass tourism of Majorca and Ibiza. It is also hardly recommended for lovers of the good food as it offers incredible typical dishes with the best quality ingredients. You will also be astonished of the incredible prehistoric monuments that Menorca preserves on its fields. Ibiza is your option if you only have in mind to party until dawn. Populary known as one of the main party islands in Europe, it wont let you down if you only look for having a great night. It has the most incredible discos where DJs from all over the world come to make their performances. 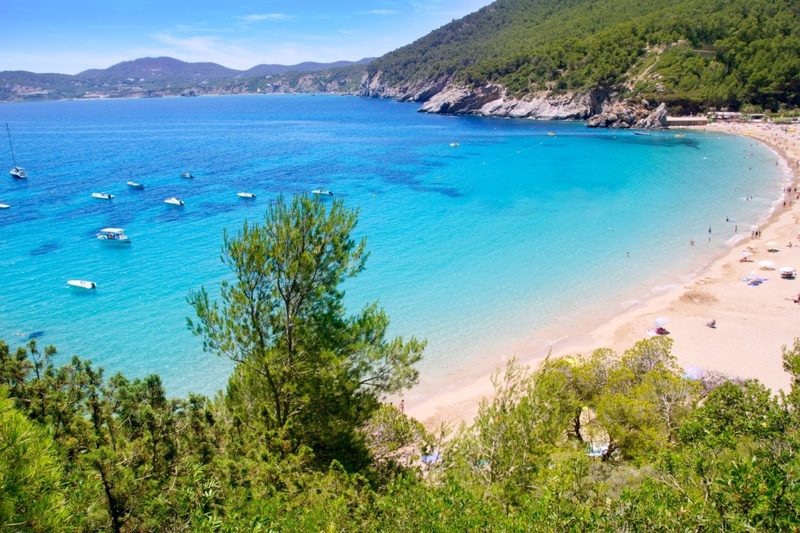 In spite of this reputation, we don't have to forget that Ibiza has incredible nice spots where to have a good time with your family, such as amazing beaches and nice flea markets that originally come from the sixties, when Ibiza was a hippy island. 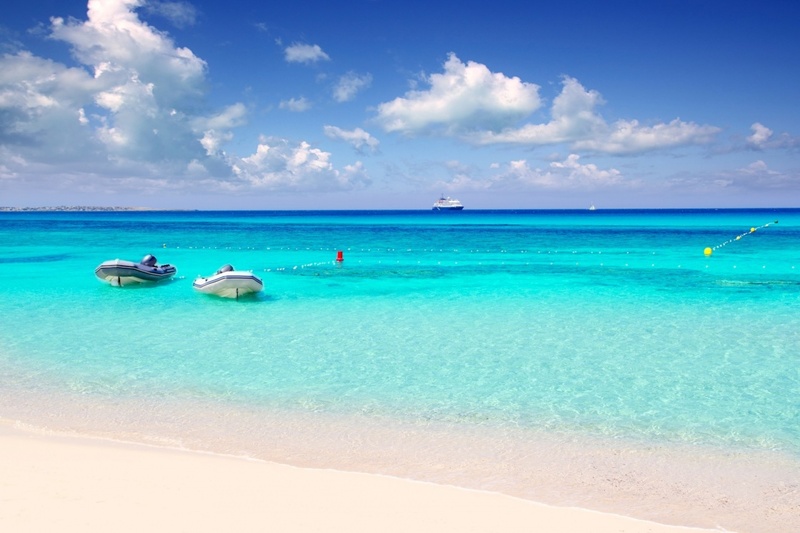 Formentera is, together with Menorca, the island to visit if you are avoiding the mass tourism. Being the smallest island of the four, Formetera is the best preserved and most natural, with incredibly virgin beaches and coves. Although it has an area of only 83 square kilometers, Formentera has amazing spots that will leave you breathless. It is defenitely your option if you are looking for a more relaxed holiday or even a romantic honey moon. 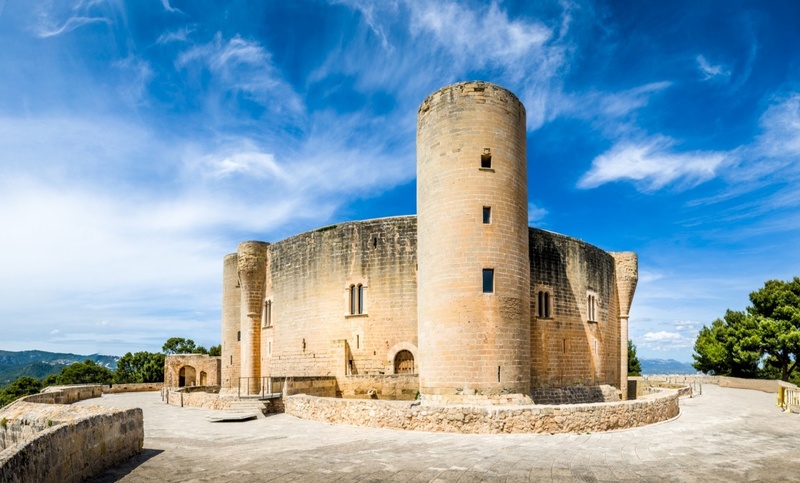 Find information about selected Hotels, apartments and rooms in Balearic Islands and 5 star hotels in Balearic Islands to choose the perfect place for your accommodation.